Classic Barre Meets Extreme Results Taught in over 50 studios worldwide, BarreAmped is a proven body shaping technique based on dance, Pilates and yoga. Led by creator Suzanne Bowen, you will see what BarreAmped’s motto “Shake to Change” means through this powerful form focused workout. 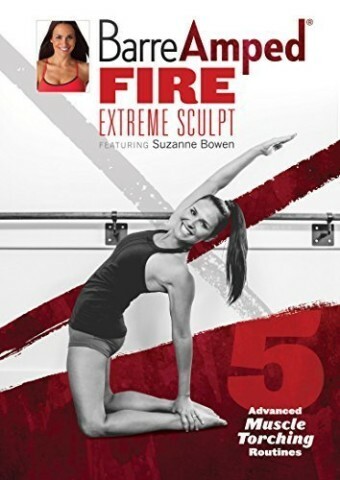 You will also quickly see why the five main exercise segments can produce extreme results with low impact, mind-body connecting moves.